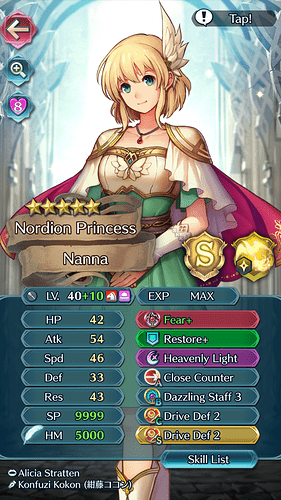 Favorite unit buffs in TT? What are your favorite units buffs in TT? 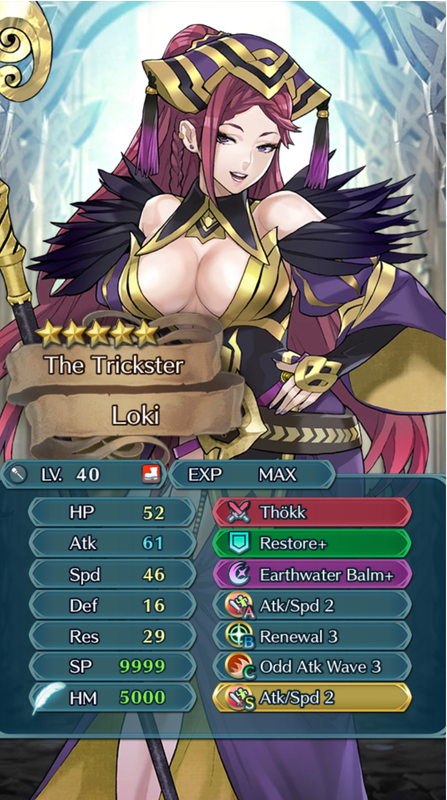 Which unit buffs, when you play TT with a boost, make you the most happy? 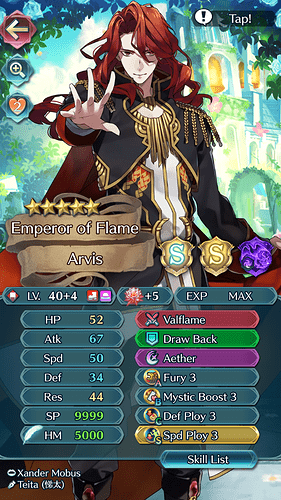 Mine is personally Arvis. He’s amazing with the buffs! Might kill B!Lyn for Brazen Atk/Spd and Dazzling staff. 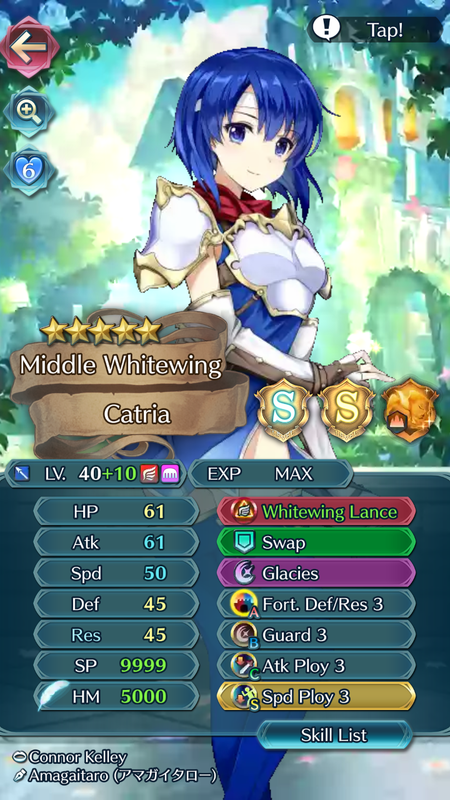 She gets so tanky with L!Azura buffs. The funniest thing is that I actually play on two accounts. 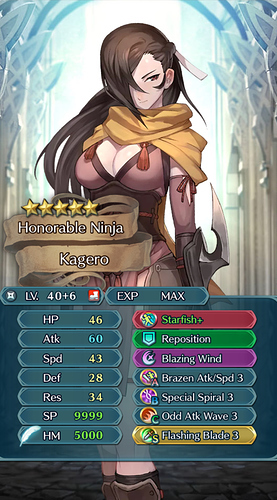 Loki and Kagero are on the first and Sheena is on the second. I started this second account around late October and started to merge up Lukas/Sheena since December. I used to focus on one unit, but i stopped when I got Gwendolyn to +7 and started to merge up Kagero/Sophia/Camilla. I was bored with waiting for units and I saved about 120k feathers. 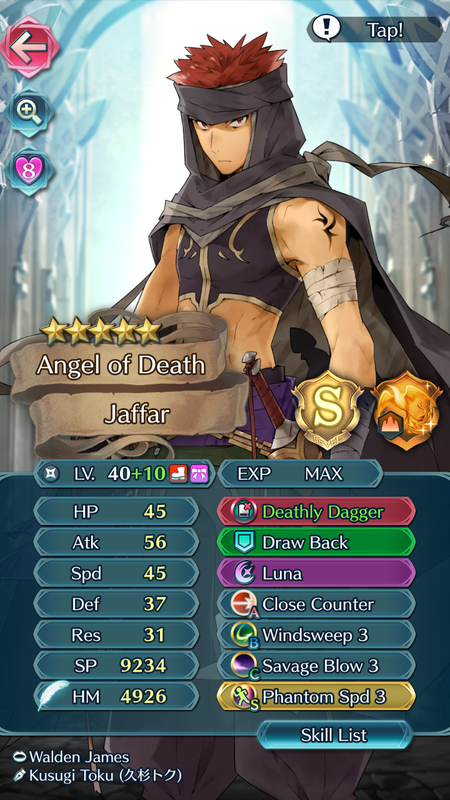 I spreaded the cost of feathers evenly on those 3. I stopped Camilla (She’s +2) as Cherche got a really good refine. Ok that explains it. Send me your friendcode for the 2nd one here or through the msg thing. Soyour Gwen is still at +7? I couldve sworn you finished her, I gott a bad memory. I would like to build Cherche next aside from Aversa, what merge is she at now? Since it allows her to do crazy stuff like this! Adrift Male Corrin. Halloween Myrrh. 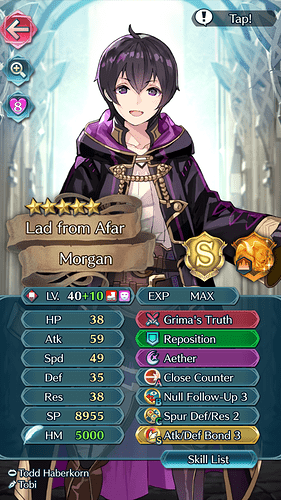 Love Abounds Roy, Grima (Male). Ill show pictures later probably on what thew would look like without buffs like hone dragons. 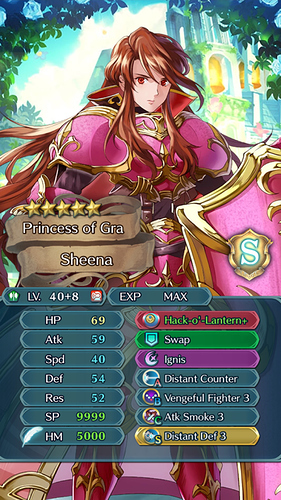 Gwen is +10 and Cherche is +4. I’ll DM you my second accounts Freimd code. My go to boy for Tempest Trials, now with buffs from Legendary Azura. I just sent it. 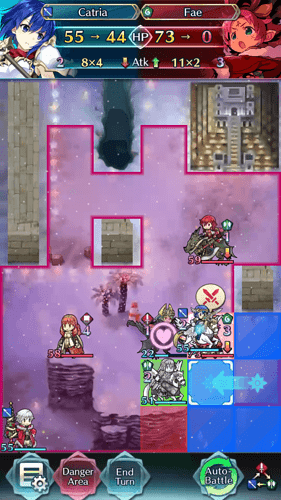 Your Roy looks absolutely amazing! 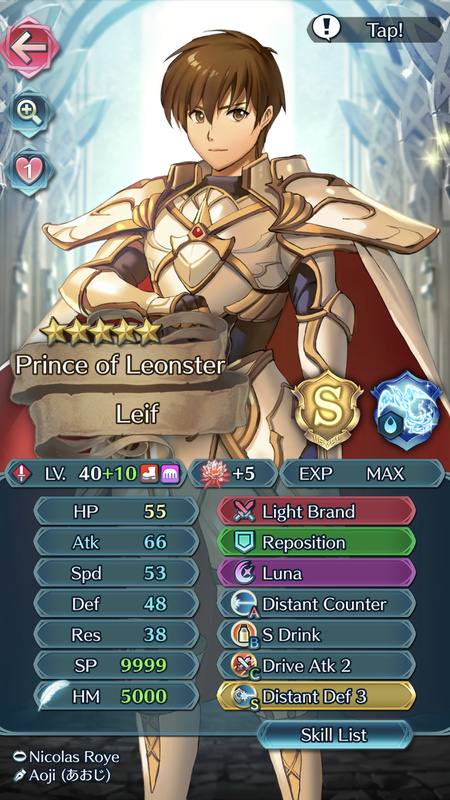 Well, he’s my favorite lord so whenever he’s on banner, that banner gets all my orbs. It’s probably too much to hope that co-op will be part of the April update but hopefully it does come soon! I’ve always wanted to be able to interact more with the people on my friend list.